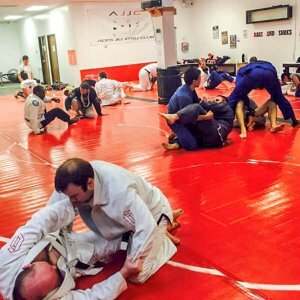 At Aces Jiu Jitsu Club we have more classes than any other facility in Central Texas. 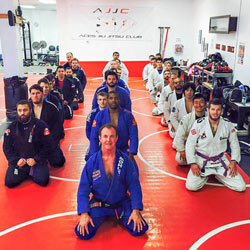 And part of what makes that happen is our awesome team of well trained coaches that not only duplicate our award winning results but also our world class coaching, every class! This class is closed to the public. 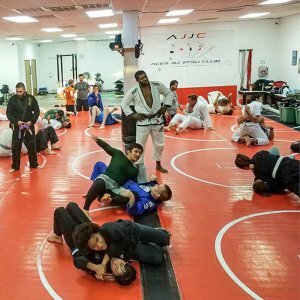 If you are interested in taking your learning to the next level email helpdesk@acesjiujitsuclub.com to get an application for this class.